New Era Calc Fluor No. 1 240 Tablets - SPECIAL OFFER! 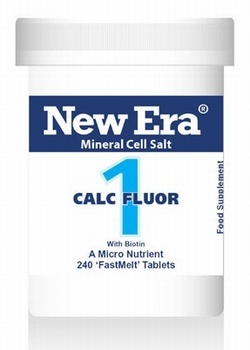 Send Us Your Review of New Era Calc Fluor No. 1 240 Tablets - SPECIAL OFFER! 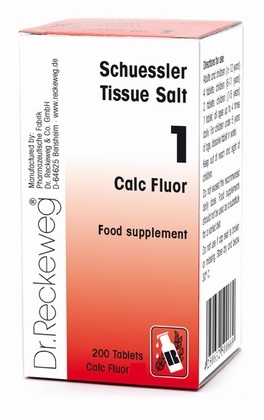 Schuessler Calc Fluor No. 1 200 tablets - BULK OFFER!